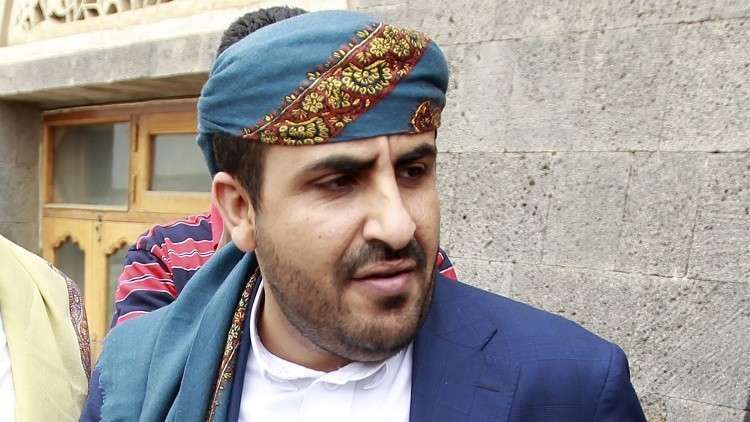 Yemen's Houthi group (Ansar Allah) called on Thursday the Saudi-led Arab Coalition countries as tools for implementing the goals of the major powers in commenting on the investigation of the British Channel 4 on the war against Yemen, which entered its fifth year. “The true features of the aggression against Yemen are revealed one day after another: that this aggression is a US-British-Zionist war, and the Saudi-led coalition is only a tool at the hand of Britain,” Mohammed Abdul Salam said in Tweet on his Twitter account seen by "Debriefer" news agency. Recently, British media have highlighted the presence of British forces in Yemen fighting in the Arab Coalition for the Support of Legitimacy in Yemen. The Guardian reported that British soldiers exchanged fire with forces belonging to the Houthi group during a humanitarian mission to them, wounding five of SAS force. According to the newspaper the reports indicated that the Special Forces did not participate only in humanitarian operations, but there are teams for guidance inside Yemen, including doctors, translators and air monitors. Saudi Arabia has been leading a military coalition in the country since 26 March 2015, in support of forces loyal to President Hadi to retake areas overtaken by Houthi group seen as proxy for Iran in the poorest Arabian Peninsula country.